July has been a flop so far. Most of the conditions have been favorable for coastal area. The only good opening, which reached Inner Finland, took place on July 14 – the day when we made a roadtrip to the biggest shop of Finland, located in Tuuri. 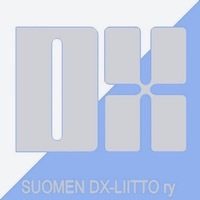 Couple of short time openings (mostly on OIRT) could have been audible in Central Finland, but no-one has been in front of rx at the right moment. 729 FIN: Pispalan Radio, Tampere. 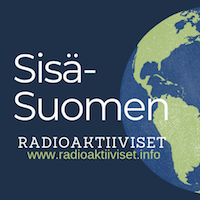 A new AM station from Finland. 80W PEP. 1624 17.07. 5066 COD: tent. Radio Candip, Bunia. African music till 2007 UTC. A night before prelonged program. 1905 13.07. 6241 HOL: Radio Casanova. 1950 16.07.